2. Will This Ever End? 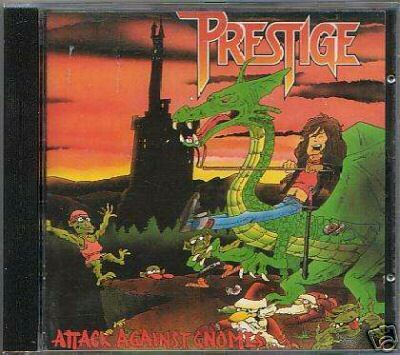 Formed in 1987, PRESTIGE was one of the leading Speed / Thrash metal bands in Finland and one of the first to get signed by a major label. 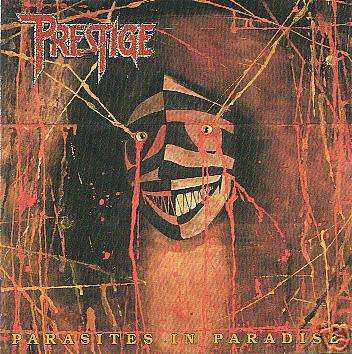 They released three full lenghts: "Attack Against Gnomes" in 1989, "Selling The Salvation" in 1990 and "Parasites In Paradise" 1992. 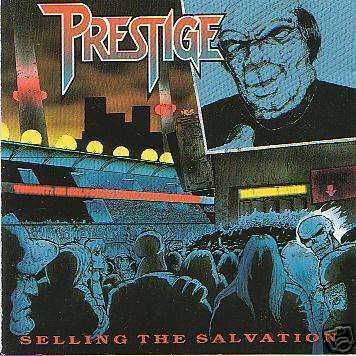 Besides these they also released the 12" maxi-single "Priest" in 1991 and the "Veijo" - EP in 1989. 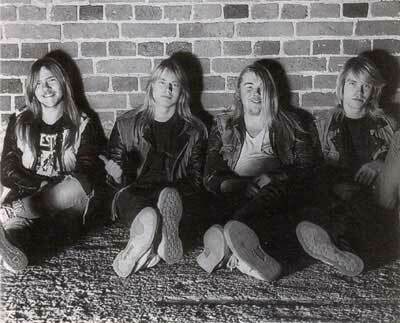 In 2007 a best of compilation "Decades Of Decay 1987-2007" was released and there has been rumours that the guys would release also some new material.